Can I get a season pass? Yes! 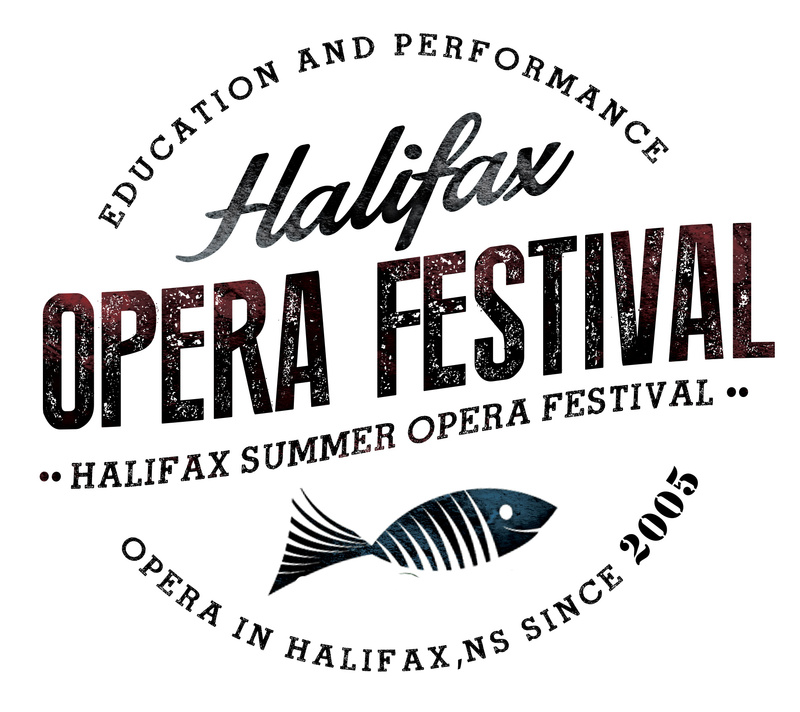 We’re selling season passes online before events start: you can purchase one on Ticket Halifax and we’ll have the pass for you to pick up at the first event. It’s transferable, easy to use and gets you into everything we do. The cost is $150.00 Canadian. If you don’t want to buy ahead, you can purchase it at box office before any event.